From 1/4” air line to 12” oil suction hose… Ragco members house some of the finest hose assembly equipment available today. With the combination of precise equipment from hose crimping leaders like Lilbakka & Uniflex, and the rugged dependability of hose coupling manufacturers like PT Coupling, you’re hose will be assembled as per tested industry guidelines. Fluid power is, literally, a high pressure market! We have centuries of combined experience in the hydraulic hose field. 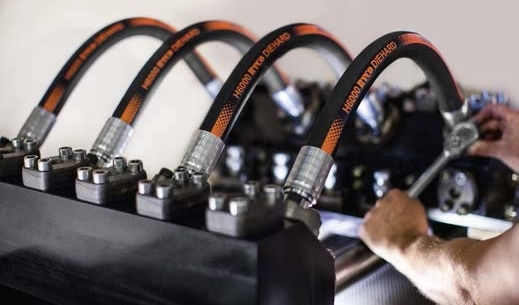 Our hose technicians are factory trained by the most trusted names in hydraulics. You’ll find dealers for Aeroquip, Gates, Parker, Ryco, or just about any quality hydraulic hose manufacturer here within the Ragco group. Some applications require the toughest of the tough! The world’s leading metal hose manufacturers have partnered with Ragco to deliver perfectly welded metal hose systems to the market. 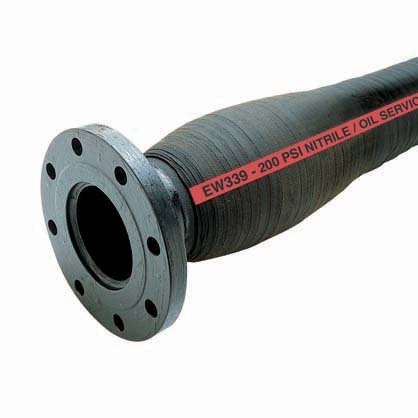 The benefits of metal hose are well known in the petroleum, chemical, and power generation industries. 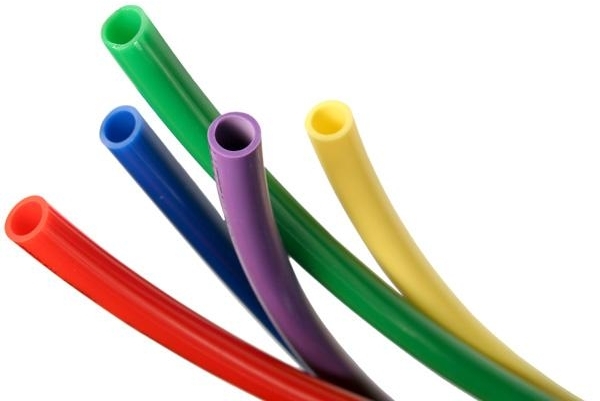 Industrial hoses are tested in accordance to NAHAD guidelines. NAHAD writes the industry standard for safety and performance. 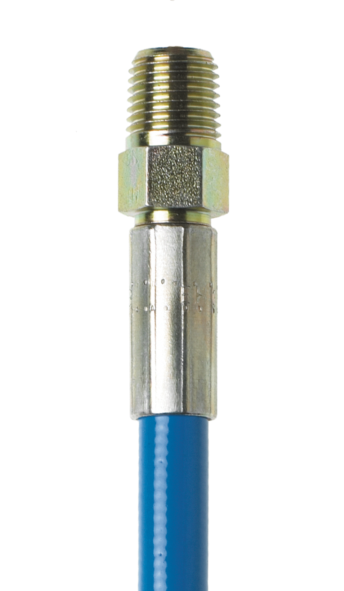 Custom tests are available provided the hose/fitting combinations are rated for the pressure required. For hydraulic hoses, it is extremely beneficial to test the entire assembly for compatibility and durability. Performing sufficient testing minimizes potential failures. Doing so reduces downtime, increases safety, and reduces damage that causes failures. Welded metal hose assemblies are often installed in critical applications where failure is not an option. Along with manufacturers guidelines for assembly, Ragco members can test your hoses for leaks and other defects before delivery. WHAT ELSE CAN RAGCO DO?